KIRZNER/FUCHS + HILL, LLC has helped thousands of clients successfully negotiate and close their real estate transactions— from the straightforward purchase and sale of single-family homes to the successful completion of multi-million dollar commercial developments with complex legal issues. 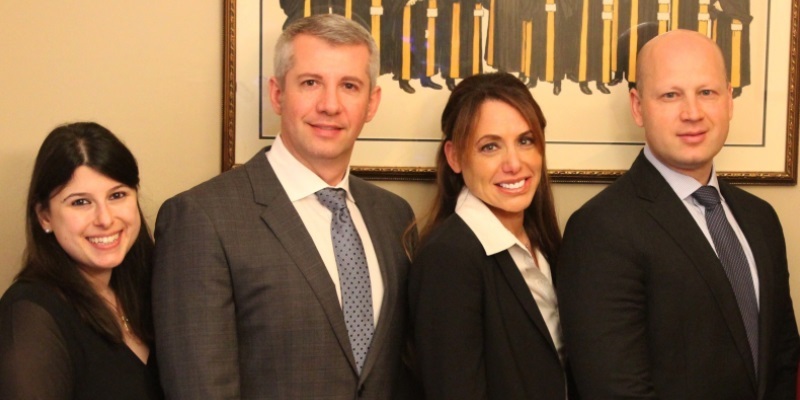 Because of our expertise, KIRZNER/FUCHS + HILL, LLC is an approved closing law firm for most local and national lenders as well as the majority of Massachusetts mortgage companies. That means we can represent buyers and their lenders during a transaction, which streamlines the process. If you have additional legal needs, we work closely with top attorneys with expertise in other practice areas and are happy to make referrals.